I wasn't very sure at begging whether I should ordered or not but I dont regret it at all. 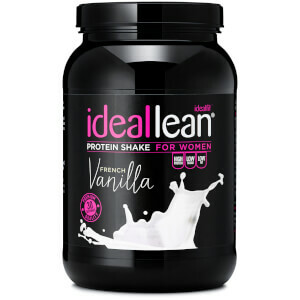 The flavour is really good not too sweet, and it gives a good boost when I exercise. I definitely recommend it. The nicest flavour BCAA I've ever tried - even as a non vegan its my favourite! Delicious and not as sugary and intensely sweet as other flavours out there. I have BCAAs with water during my workout to keep my energy levels up as well as throughout the day when I want to spark my water with something tasty. Refreshing in your water and easy to consume throughout the day or during excercise. The flavour isn’t too over powering. Will try other flavours too. This flavour is so refreshing and with cold water it tastes just like a peach ice tea. 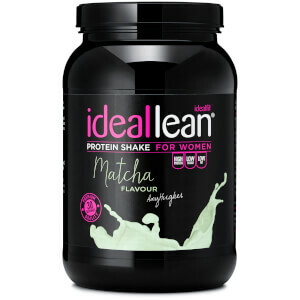 Absolutely love this flavour, it's my favourite and on top of that it's vegan! 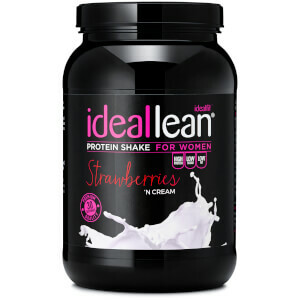 I absolutely love this product not got anything negative to say, it tastes great which a lot of other shakes from other companies do not, and is really enjoyable (especially whilst at the gym) would highly recommend! 5 stars!!! This is my absolute favourite flavour of BCAAs I've ever tried. I sip it during the day as well as intra-workout. As well as its many benefits increasing protein synthesis and reducing muscle breakdown, they're also great to quell sweet cravings when in a dieting phase. Would highly recommend to all! The peach tea BCAAs are really great. I love the taste, not too sweet and artificial like so many others. And they dissolve completely, so no clumps, residue or anything. My fiancé even told me to order a tub for him too, because they are just so yummy!